How do I log into my webmail account and change my email account password? 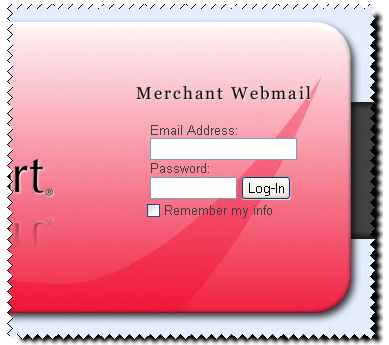 Log in via webmail by going to https://webmail.GoECart.net. Once there, enter your username, which is your full email address (e.g. myemail@mydomain.com) and your password. Click Settings in the upper right corner, and navigate to the Change Password section of the popup. To change your password, type in your old password, a new password, and click Save. Pulse Commerce is always improving our equipment and security. To increase email security, we have increased password complexity. These new requirements will only affect admin users when attempting to add or edit mailboxes. Cannot contain the domain name. Cannot contain the user name. These security policies have been implemented in an effort to limit the number of email accounts that are hackable by outside sources. Without enforcing these new requirements, it can be simple for spammers to hack an account and send spam from your address.